Listen up guys, I have used this method to enable my site https is awesome. So I decided to share it. 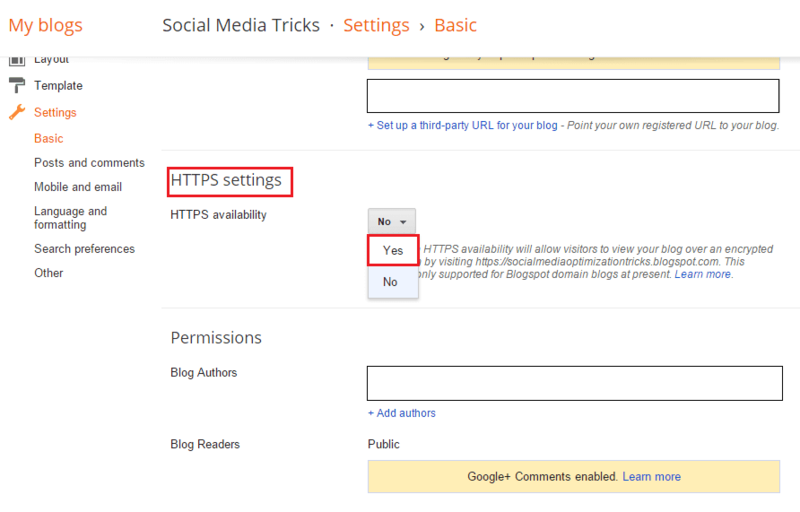 Blogging at blogger.com is not bad, today we will be talking about how one can migrate from http to https. 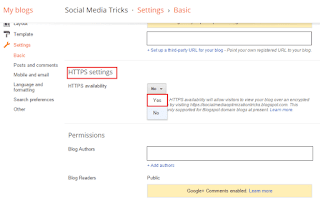 Every blog or website with Https shows that the site is secured for communication always noted by a locked padlock in your browser where you entered url. 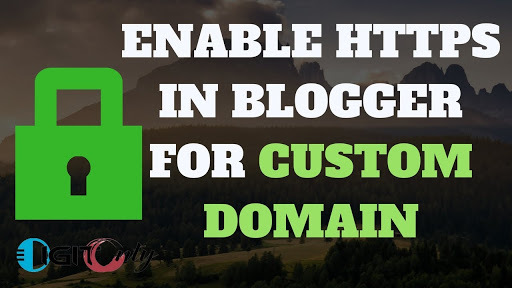 Today am going to show you dear reader how you will migrate froqm http to https on blogger with custom Domain with SSL certificate. Note that the process below is absolutely free. No money required. 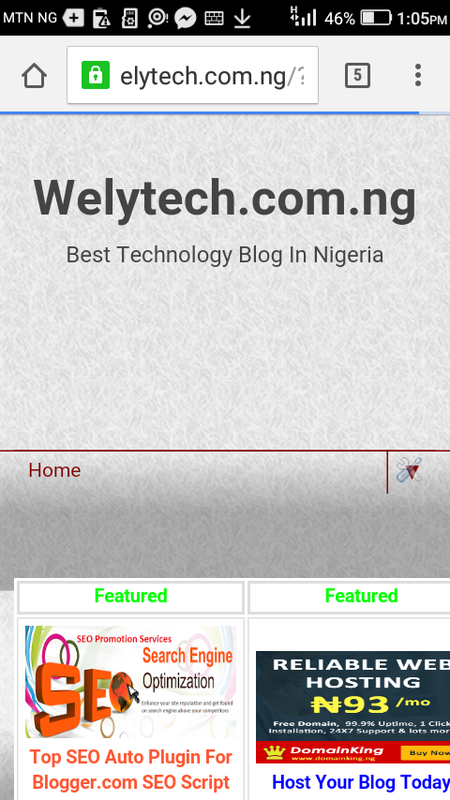 Now after this process an automatic refresh page will occur just wait for less than 2min and thats all you need. Hope it was helpful... Please your comments will help my blog improve.